I meant to say that " I'm from NS". Not all CLW's. Srry. Spring is in the air!!! Just wanted to ask everyone in our community to save the date for this fundraiser for Earl. Earl has been a fixture at all of our events and bbq's for a very long time and is unfortunately very ill.
A benefit fundraiser is being held Saturday March 2, 2019 from 7 - 11 pm at the Sackville Legion. This event has been set up by family and friends and we of course want to support him and his family wholeheartedly. I like the new column cool. ©2008. 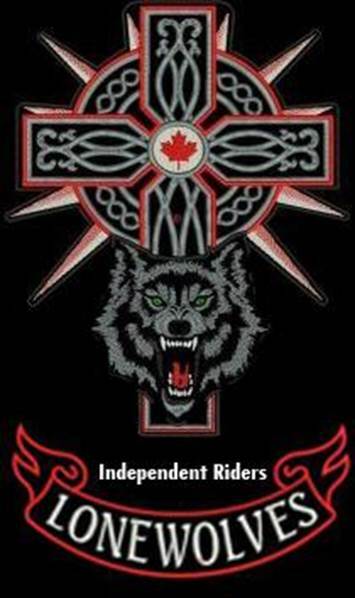 All images, photographs and logos contained within this site are the copyright of THE CANADIAN LONEWOLVES, and may not be reproduced without prior consent.